The 2020 presidential election might be almost two years away, but the campaign is already begun!  INSIDER is looking for an experienced politics reporter to cover the 2020 race, the new Congress, and the never-boring Trump administration - and also report stories depicting the real-life effects of policy on everyday Americans. INSIDER is hiring a politics reporter. The ideal candidate brings with them an array of sources among Washington's power players, as well as a minimum of three years of experience in political journalism. He or she is always thinking up an angle on the news that has gone unnoticed - the real story behind the superficial news - able to break news and write exclusive, attention-grabbing stories. Please note that this full-time position requires that you work either at INSIDER's headquarters in Manhattan, or remotely in Washington, D.C. INSIDER offers competitive compensation packages complete with benefits. 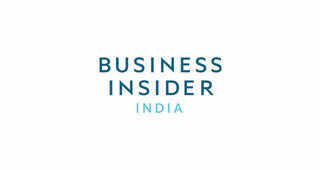 INSIDER is great journalism about what passionate people actually want to know. That's everything from news to food, celebrity to science, politics to sports and all the rest. It's smart. It's fearless. It's fun. We push the boundaries of digital storytelling. Our mission is to inform and inspire.